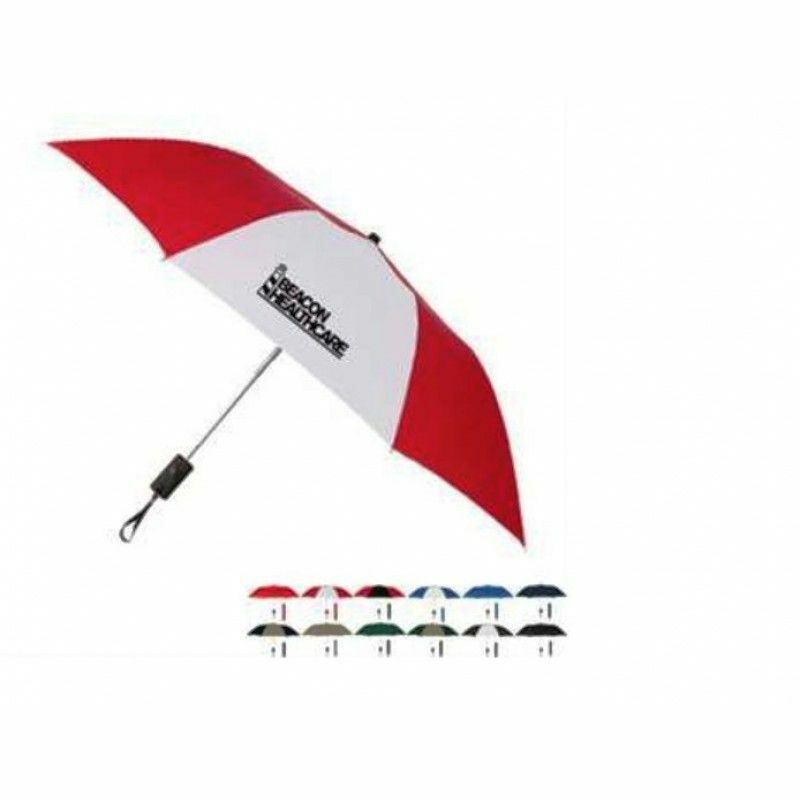 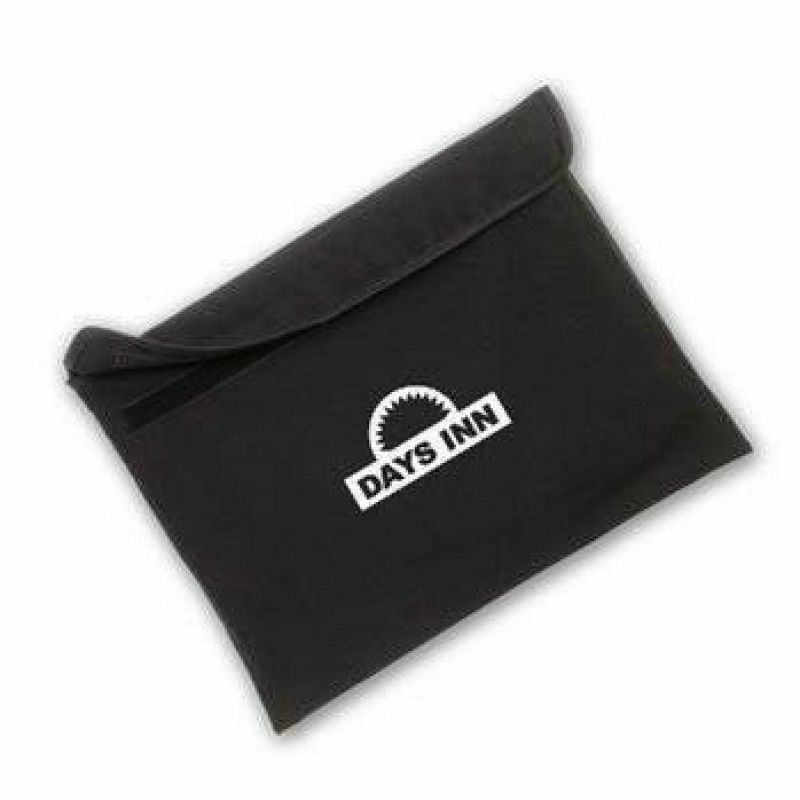 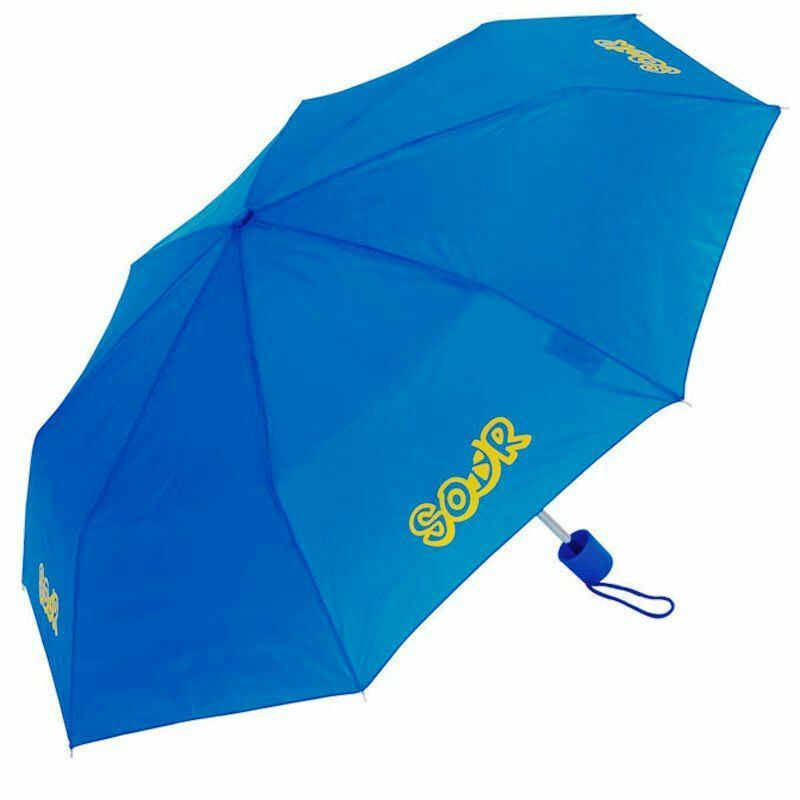 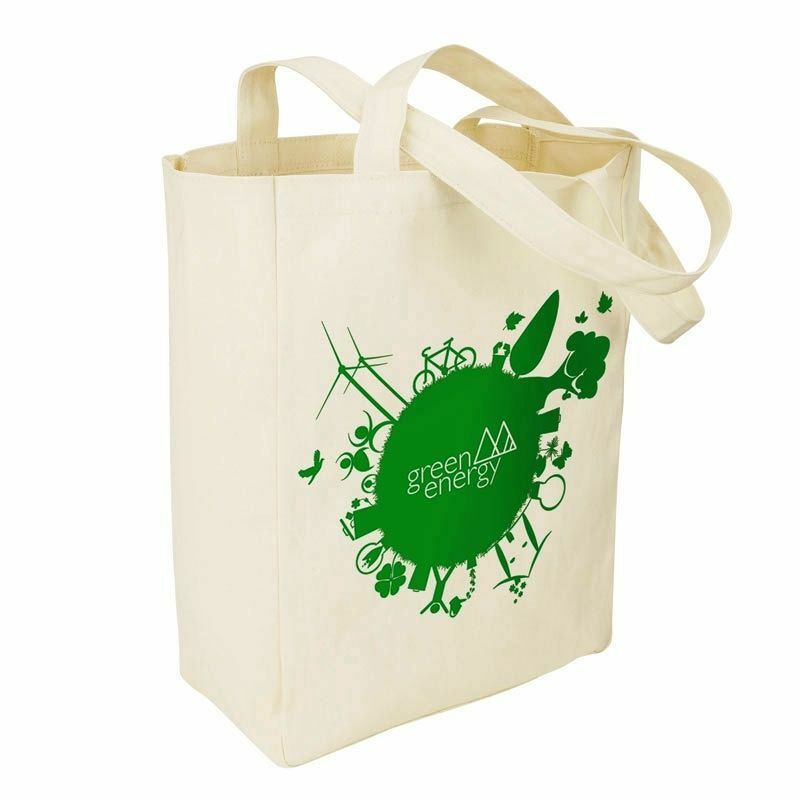 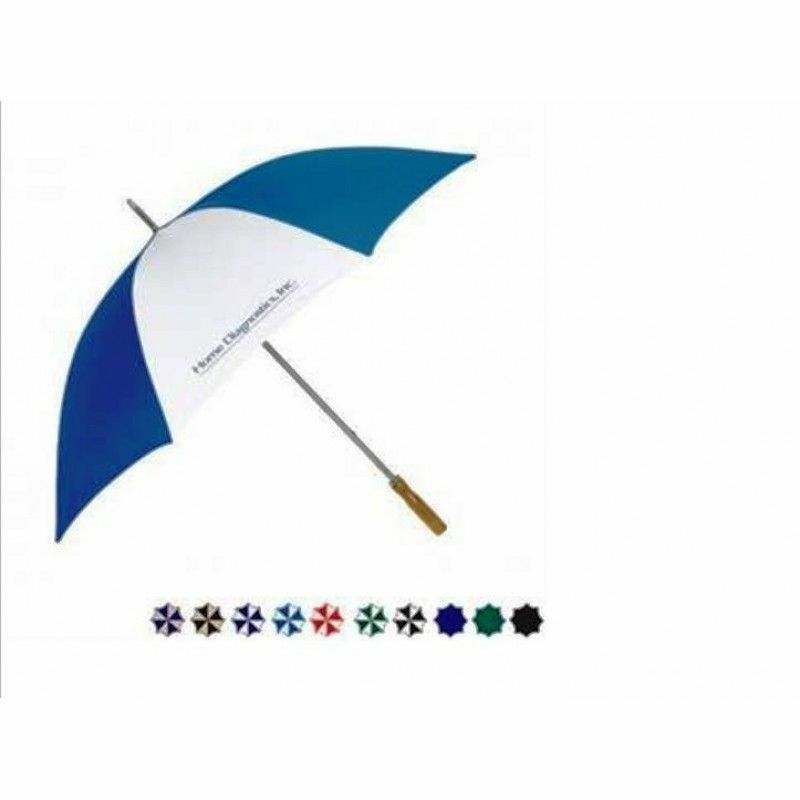 Promotional Folding Umbrellas with your company logo - a great corporate gift and promotional item. 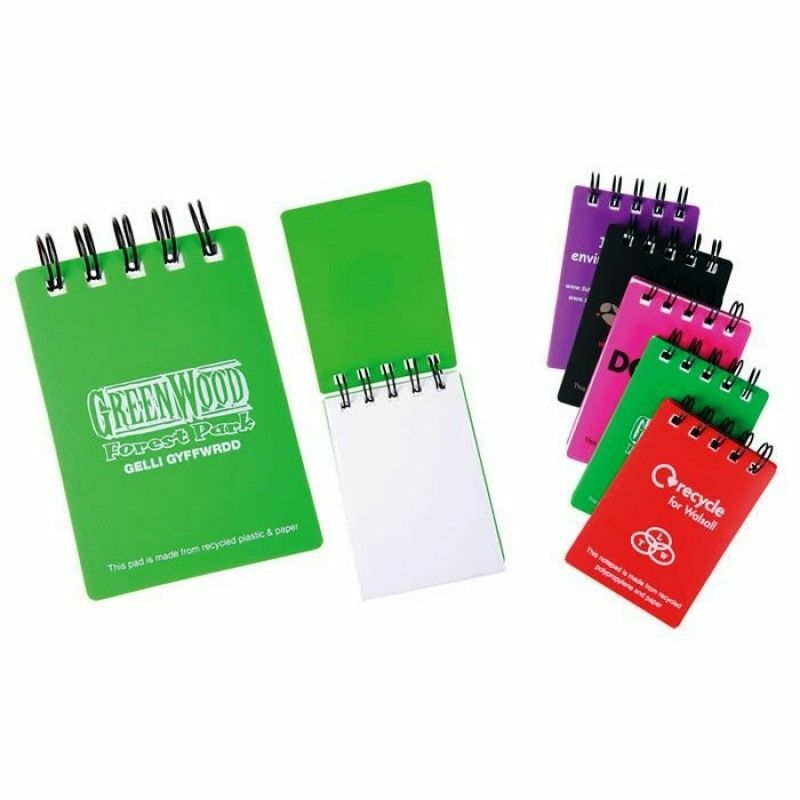 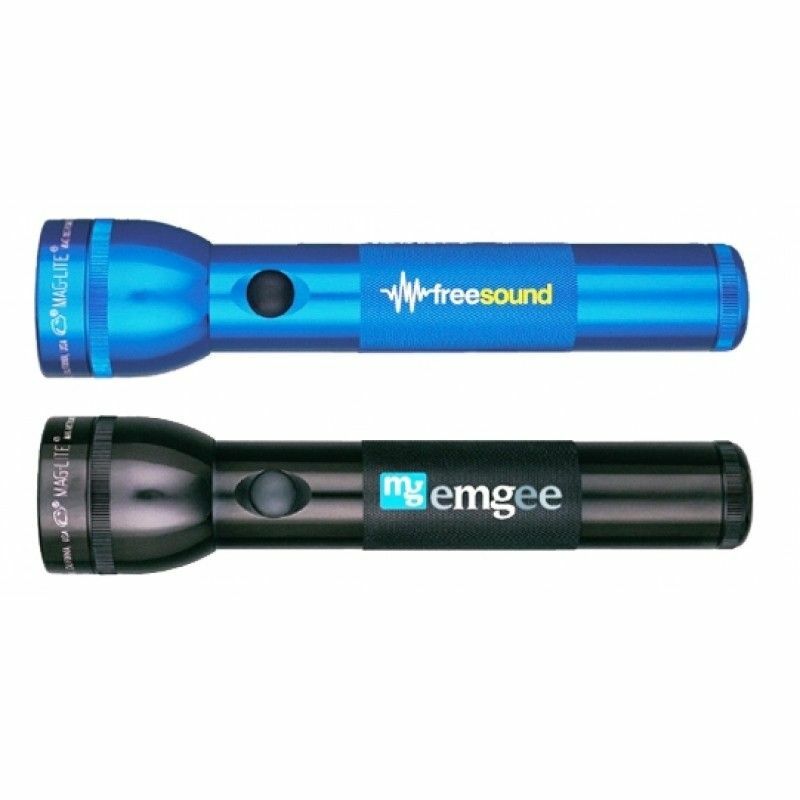 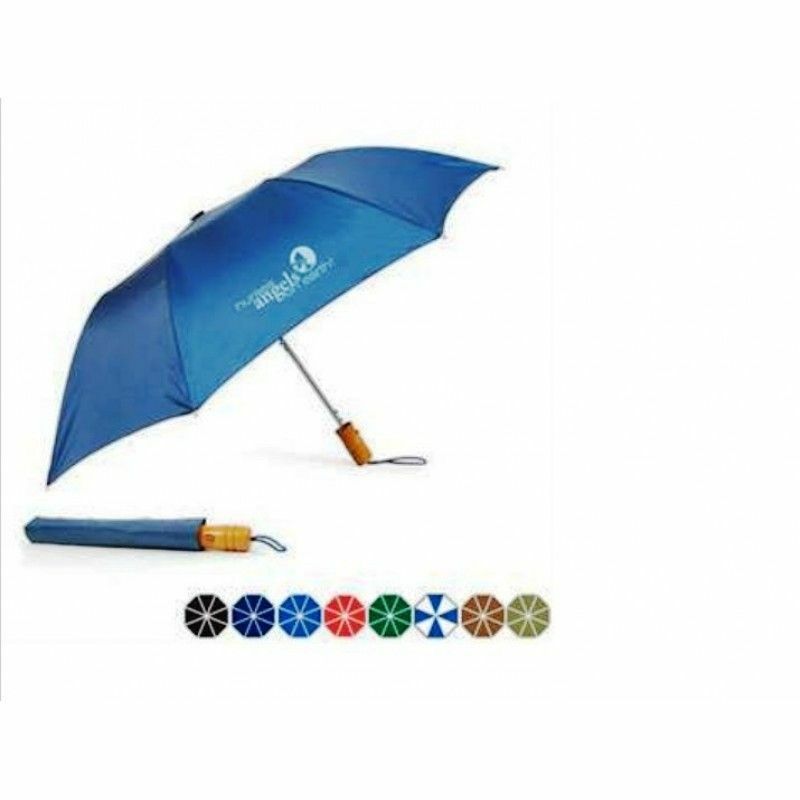 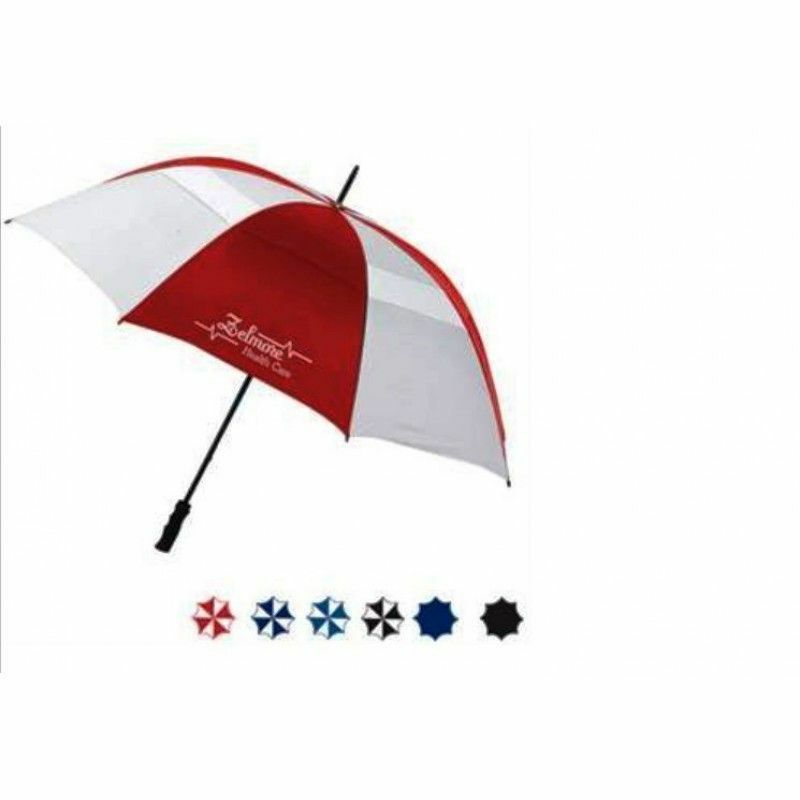 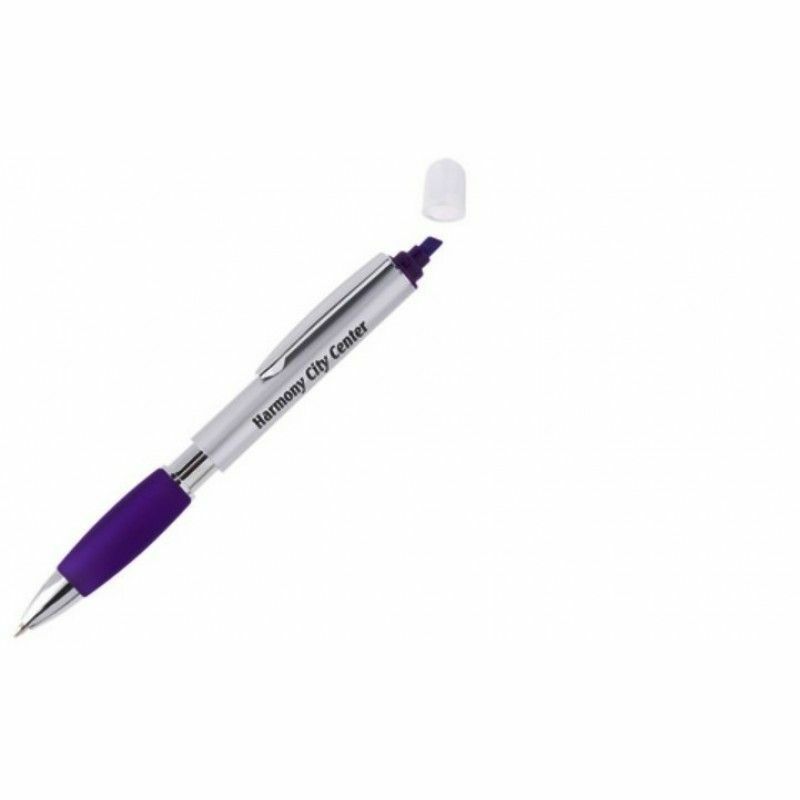 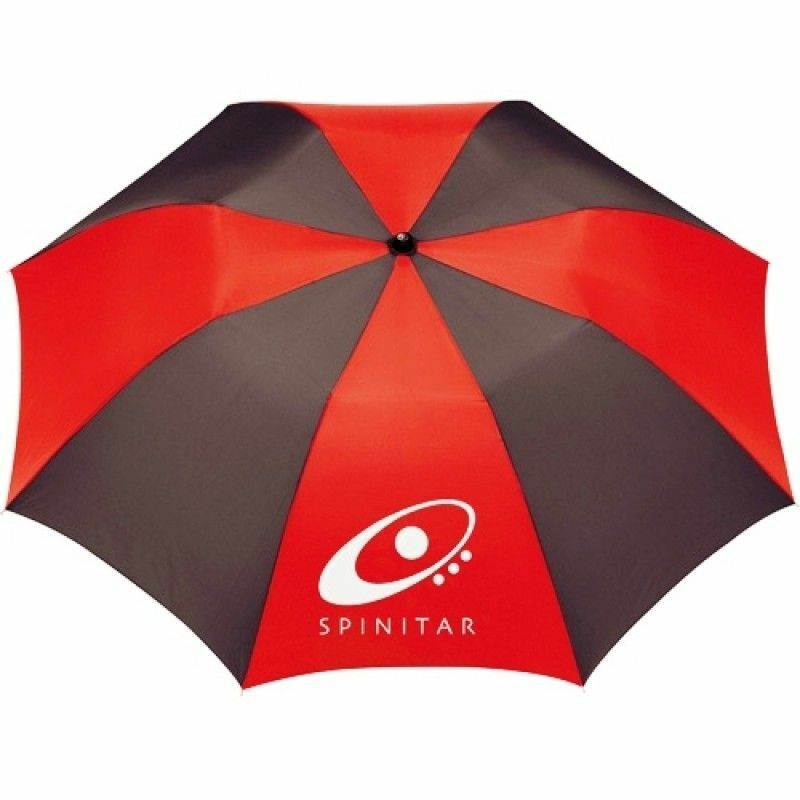 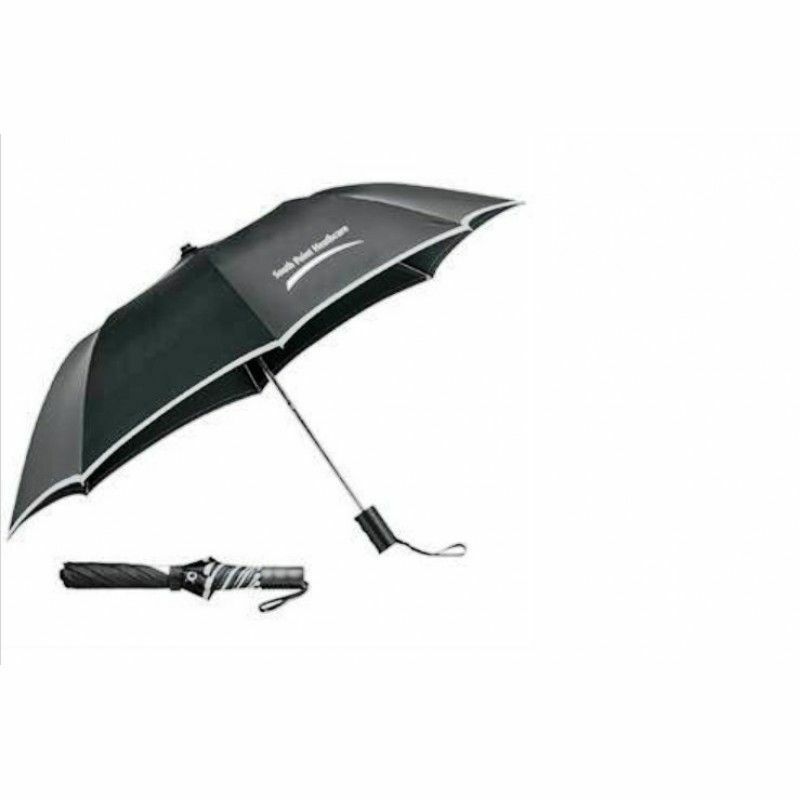 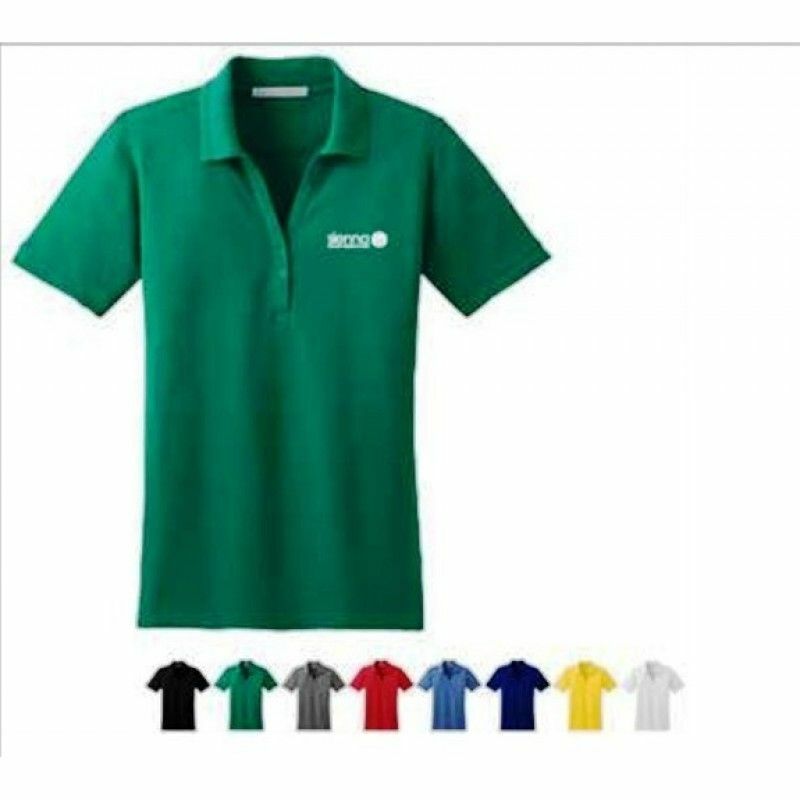 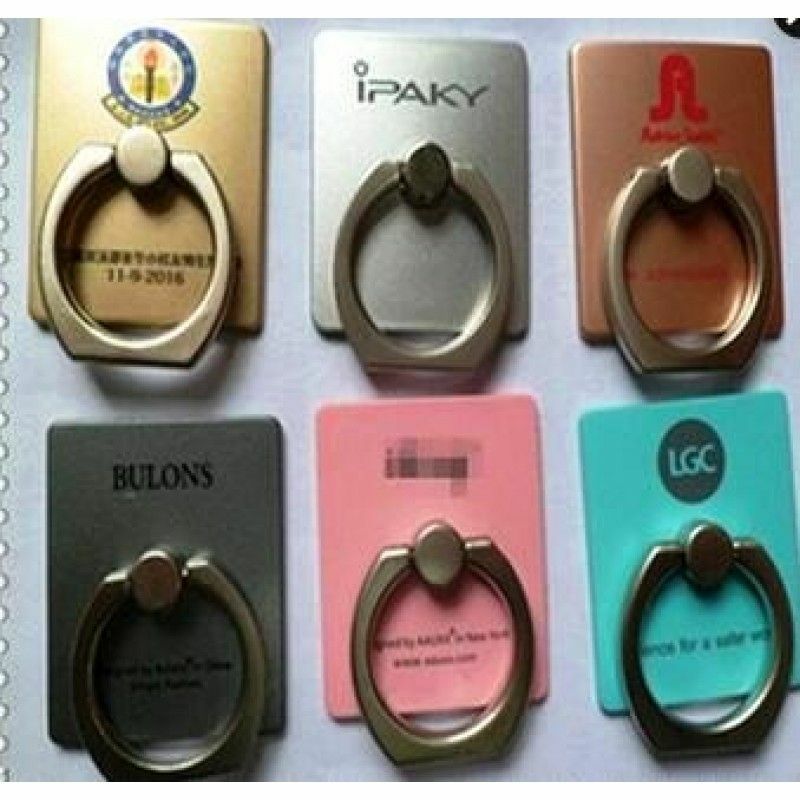 We have so many folding umbrella and mini umbrella styles to choose from and with a custom umbrella, you have enough imprint area on the panels that will let you get your logo outstanding by all! 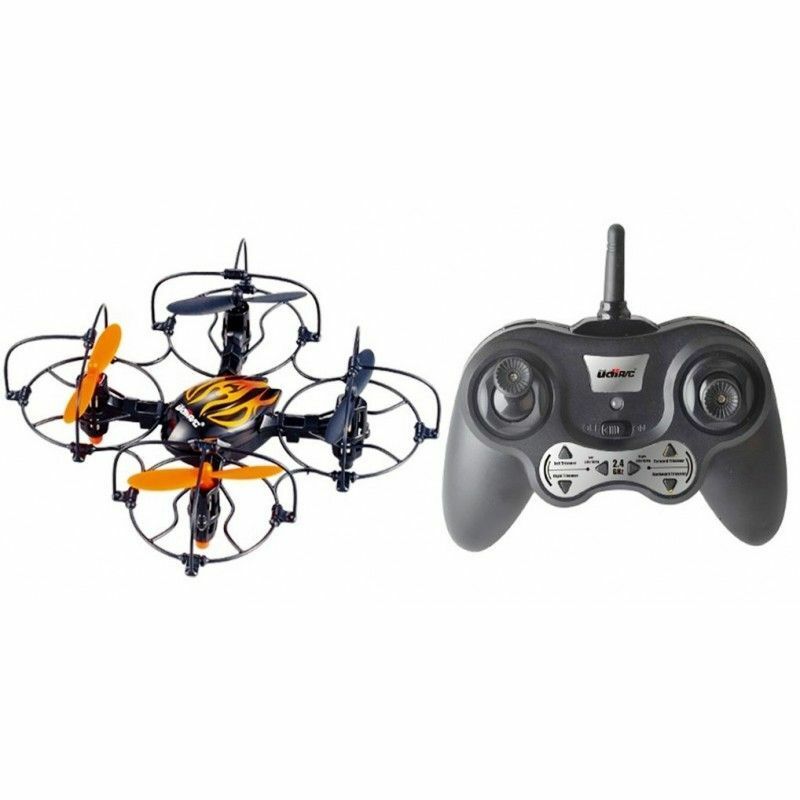 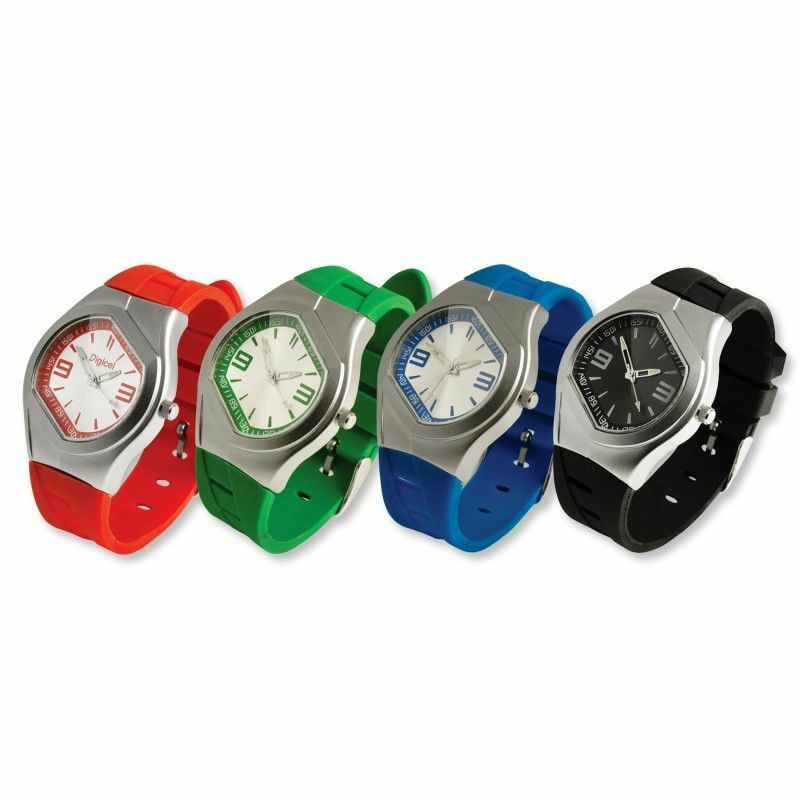 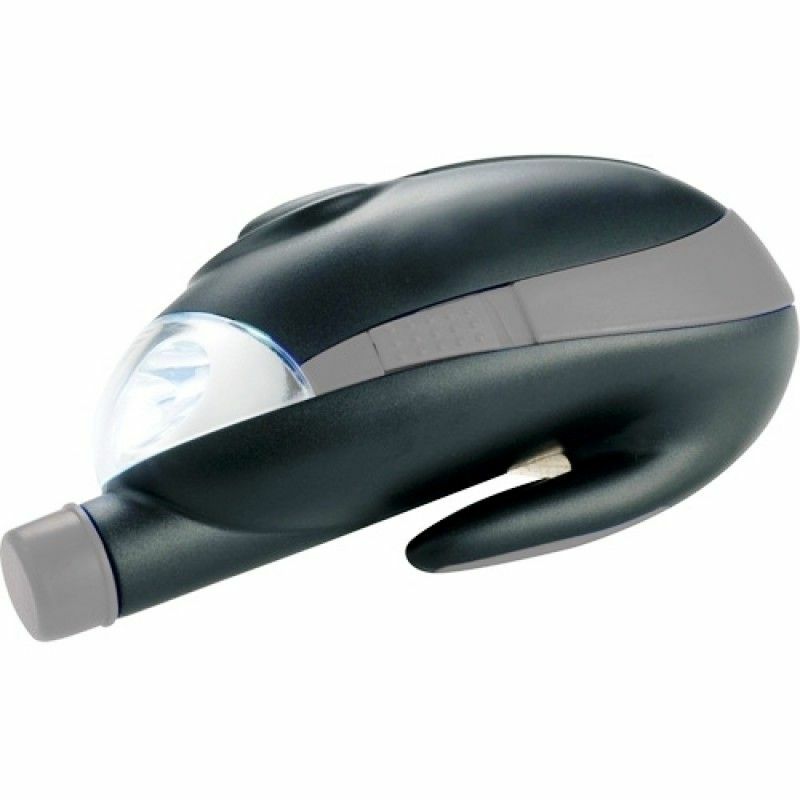 We have both manual and auto open options. 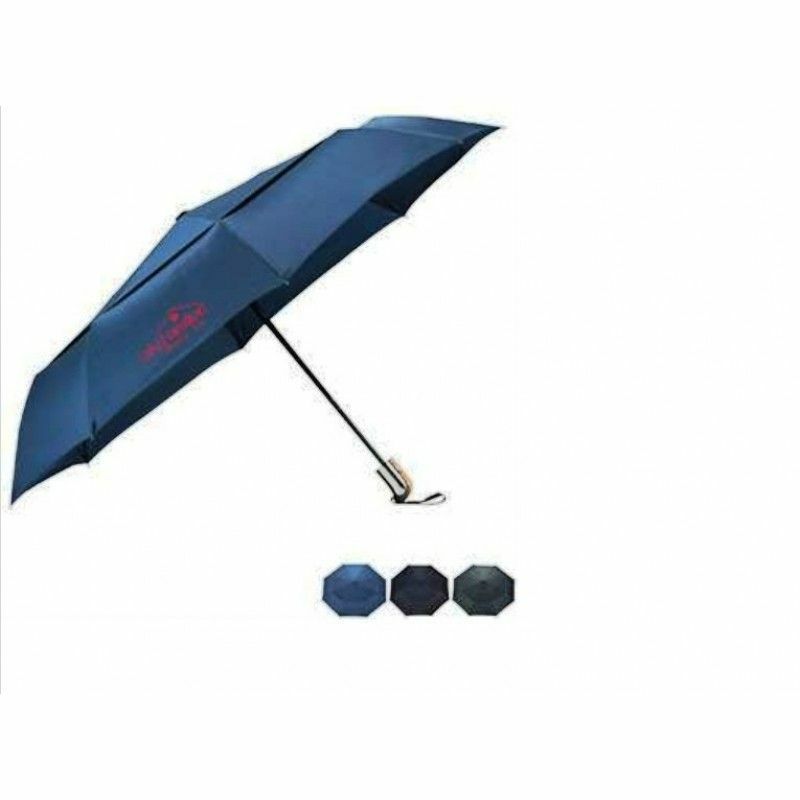 42" Auto Folding UmbrellaAutomatic opening. 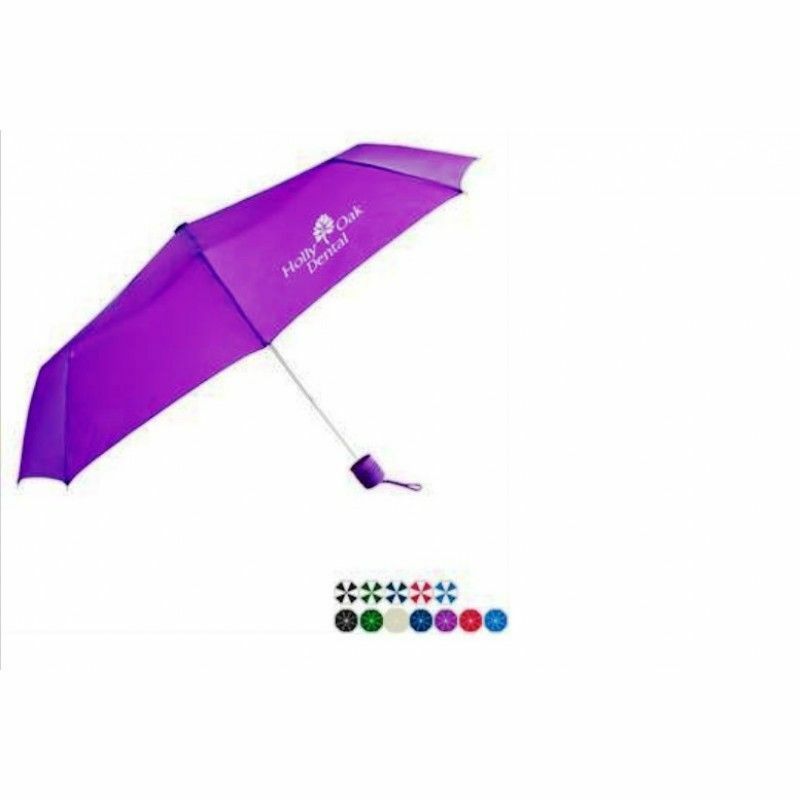 Pongee canopy with matching color case. 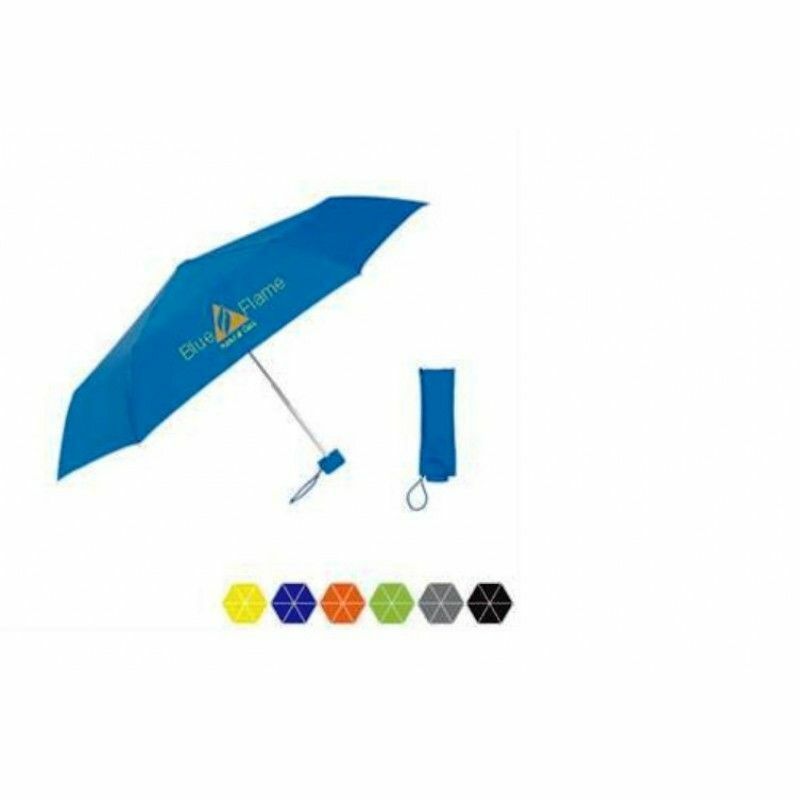 Two-section..
Auto Folding Safety Umbrella, 42" ArcPacking: 1 pcs in a pp bag, 240pcs in a Carton.Carton size..
Auto Folding Umbrella, 42" ArcPacking: 1 pcs in a pp bag, 240pcs in a Carton.Carton size:42*39*..
Auto-Open Folding Umbrella, 44" ArcPacking: 1 pcs in a pp bag, 24pcs in a Carton.Carton size:42..
Autoluxe UmbrellaColoursBlack,White,Red,Blue,Green,Print area127 x 127mmPersonalisation methodScreen..
Bella Umbrella, 39" ArcPacking: 1 pcs in a pp bag, 24pcs in a Carton.Carton size:42*39*30CMG/W:..
Bogey Vented Golf Umbrella, 60" ArcPacking: 1 pcs in a pp bag, 24pcs in a Carton.Carton size:42.. 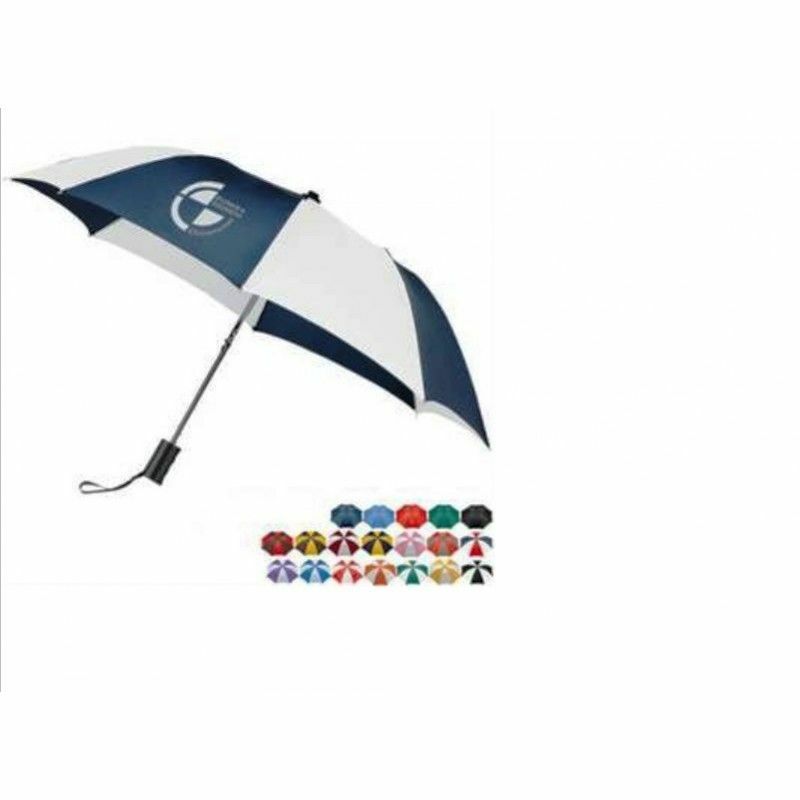 Booster Economy Golf Umbrella, 60" ArcPacking: 1 pcs in a pp bag, 24pcs in a Carton.Carton size..
Budget Beater Automatic Open Umbrella, 43" ArcPacking: 1 pcs in a pp bag, 24pcs in a Carton.Car..
Commuter Mini Manual Umbrella, 43" ArcPacking: 1 pcs in a pp bag, 24pcs in a Carton.Carton size..
Diy Airplane Model ToyThe DIY Toy is made of wood. 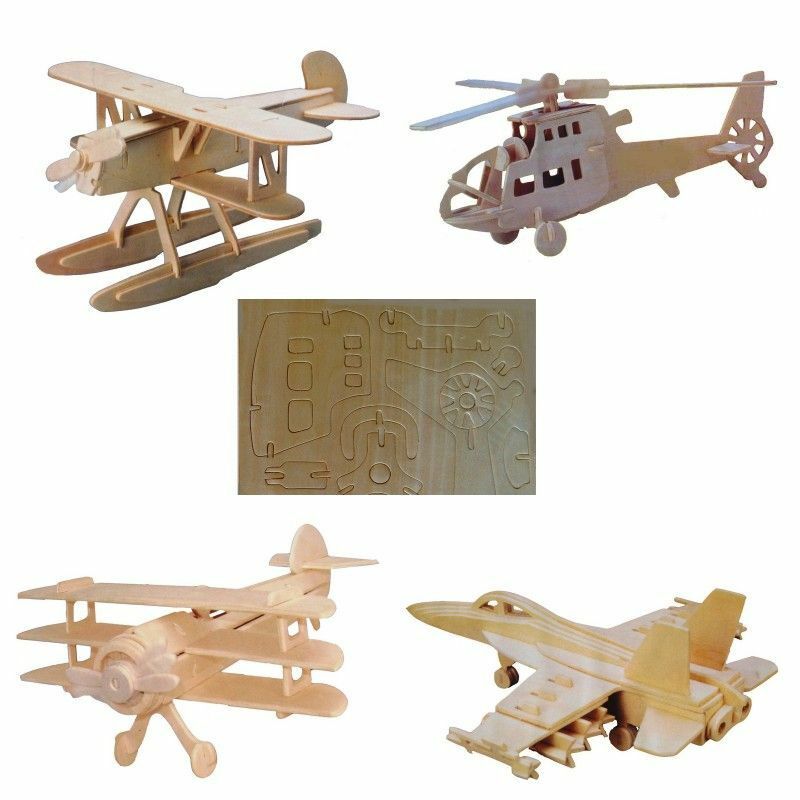 Like as puzzle, it can be knocked together into m..